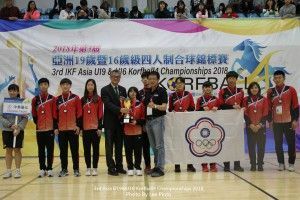 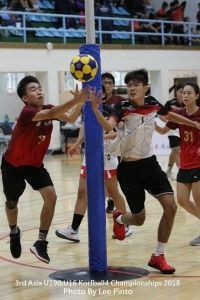 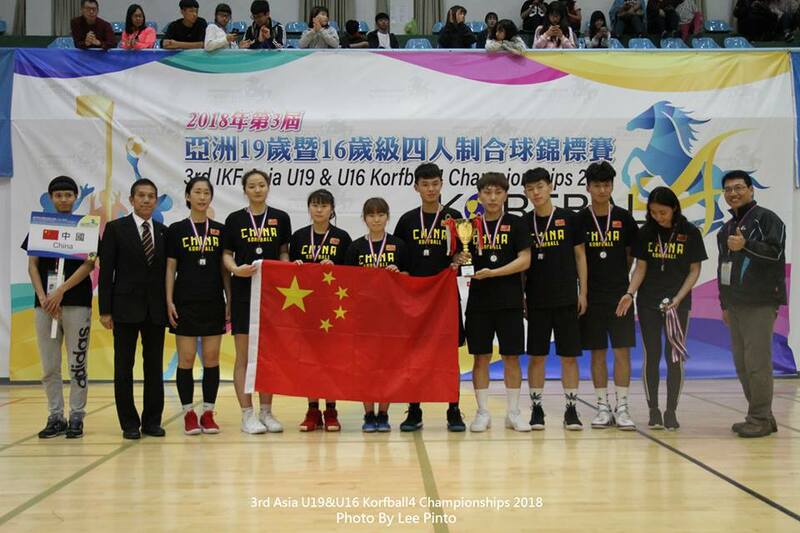 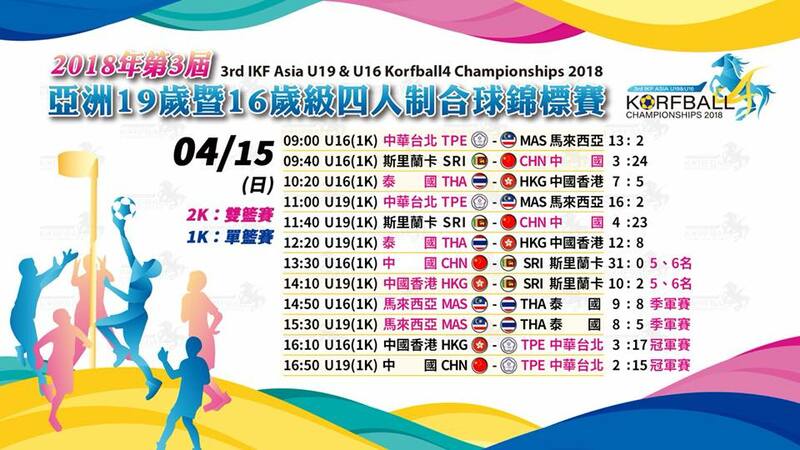 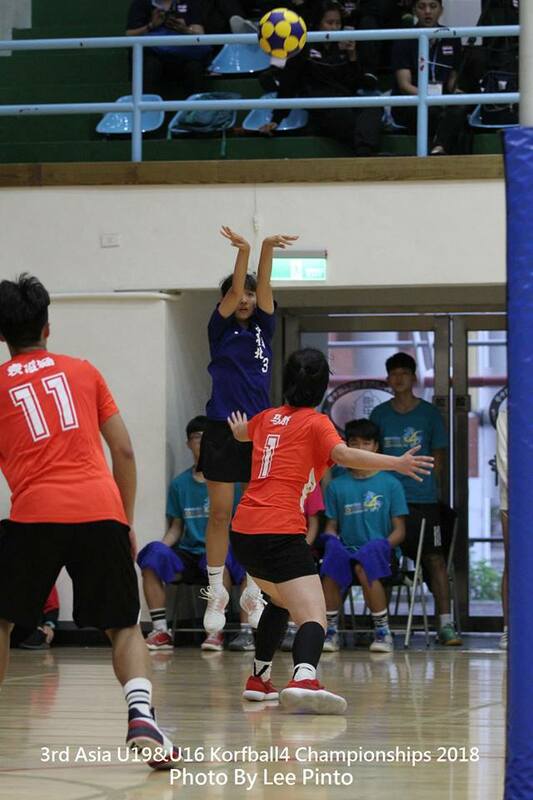 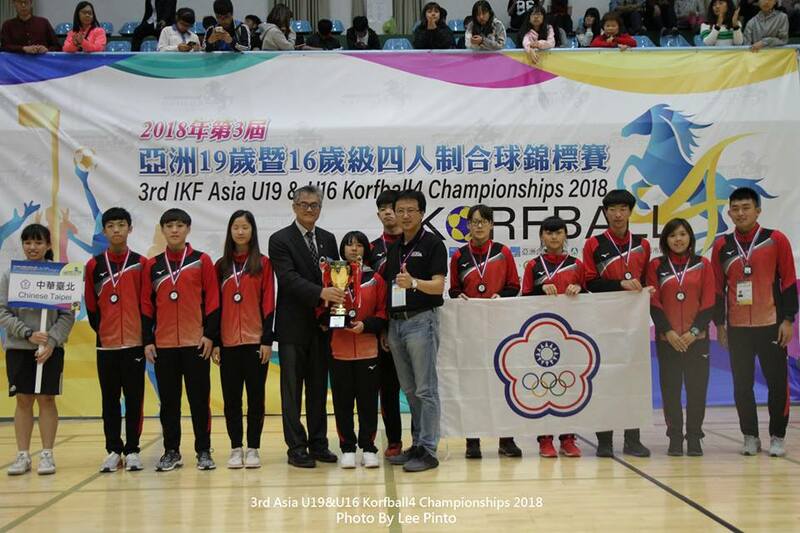 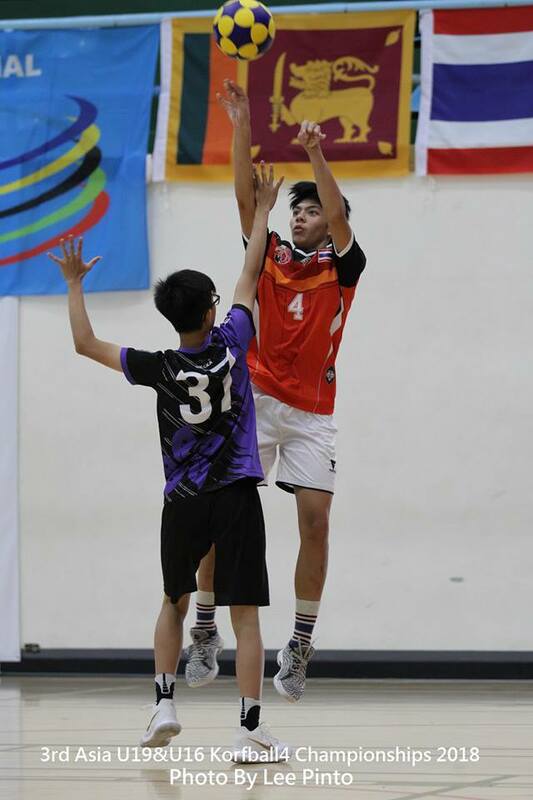 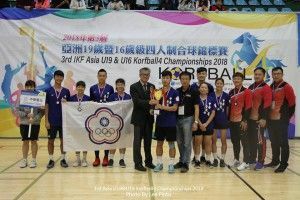 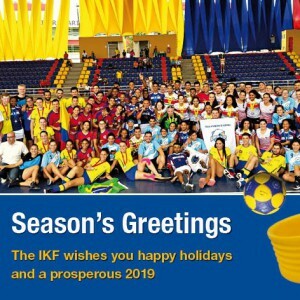 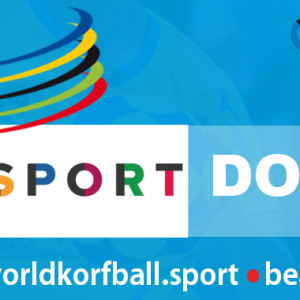 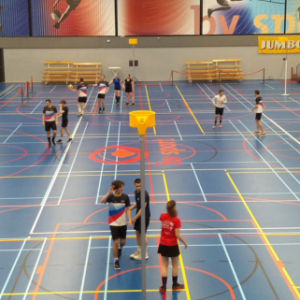 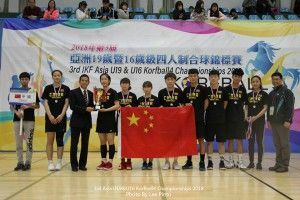 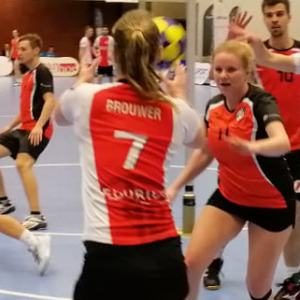 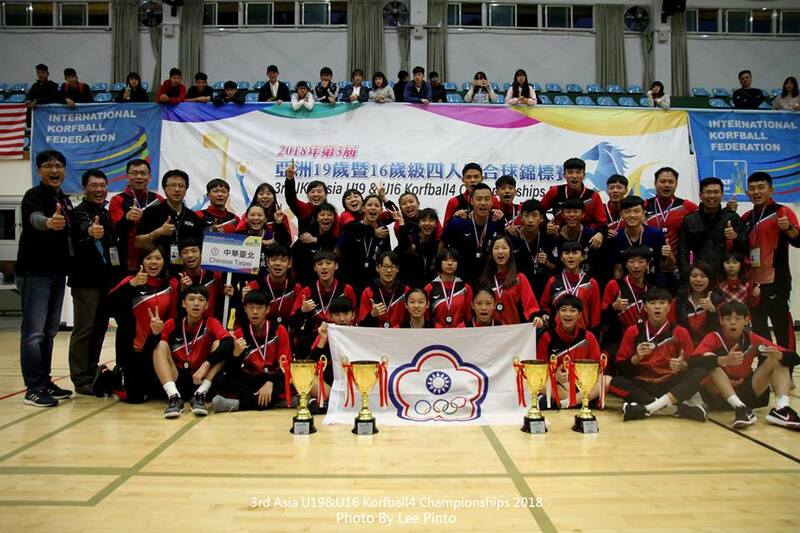 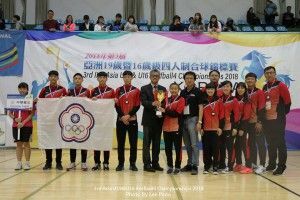 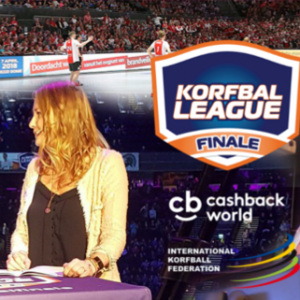 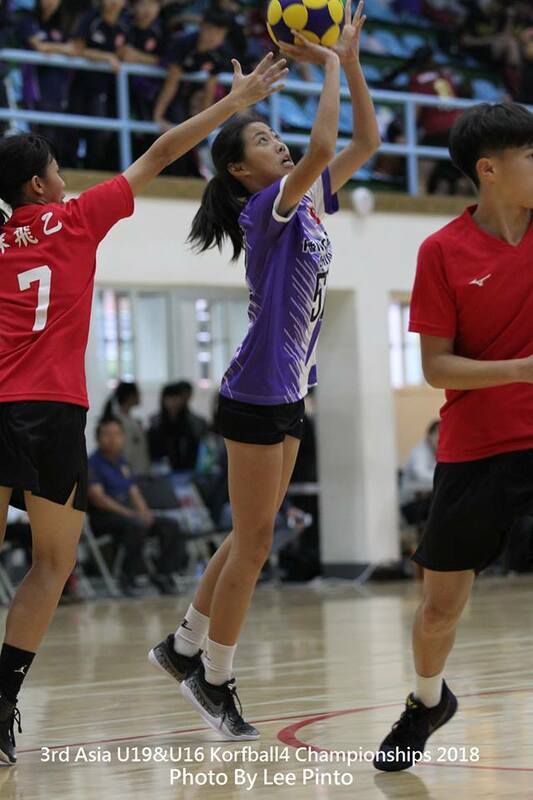 After retaining 2-Korf titles Chinese Taipei continues their dominance in 1-Korf format by winning the finals in both the age groups U19 & U16. Taipei defeated Hong Kong in U16 finals by 17-3 goals. 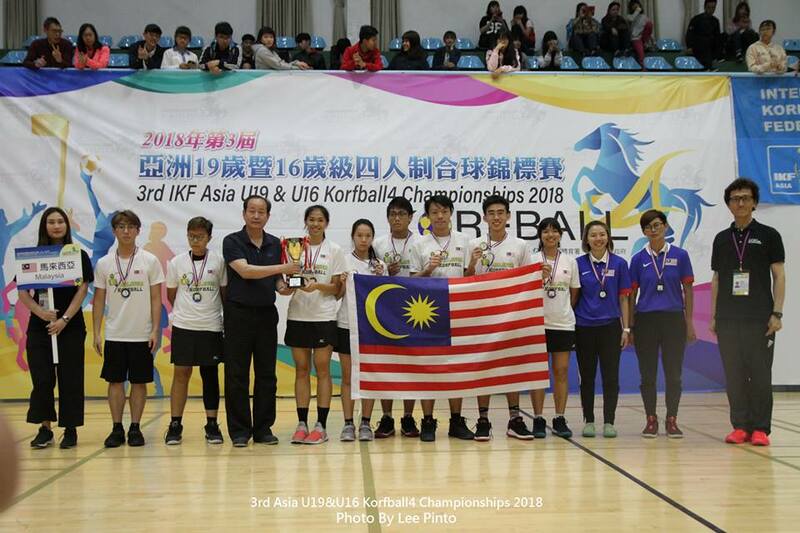 Malaysia U16 wins the Bronze medal in a close encounter against Thailand with a narrow margin of 1 goal. 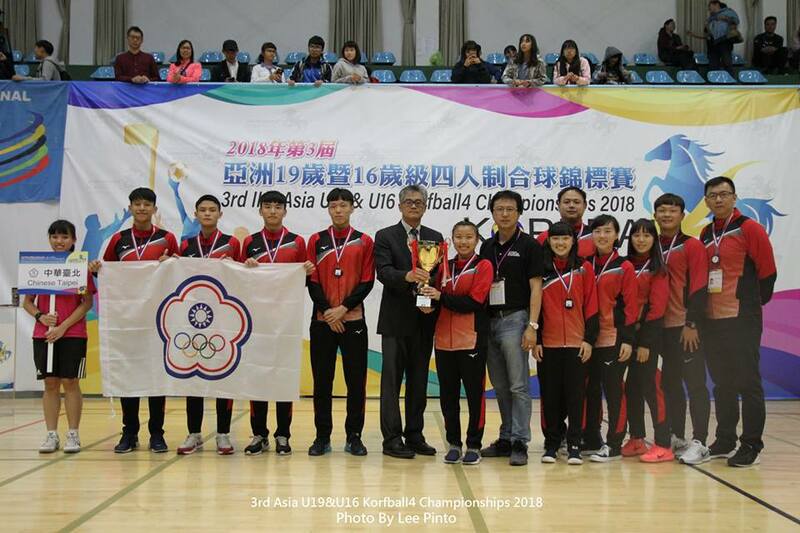 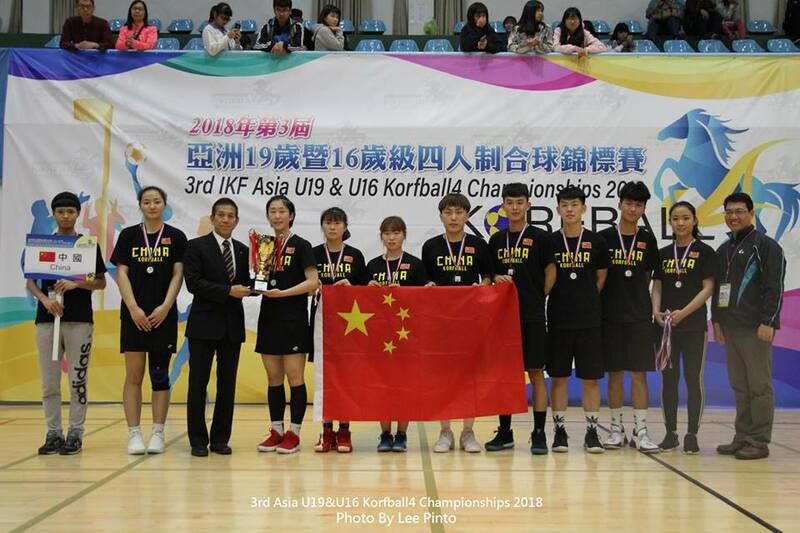 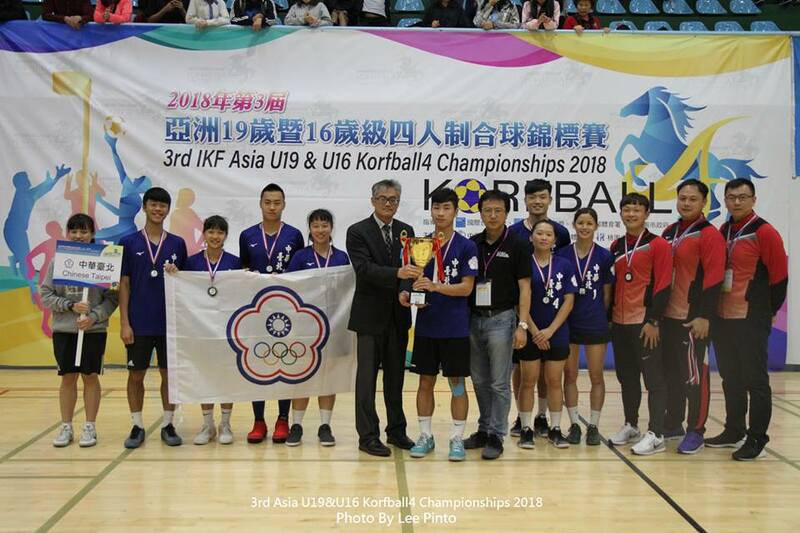 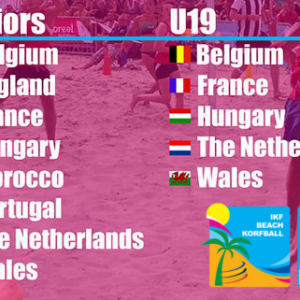 In the U19 category of 1-Korf Chinese Taipei secured gold medal by defeating China by a massive margin. 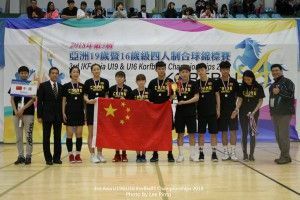 China could score only 2 goals in a reply of 15 goals scored by Chinese Taipei. 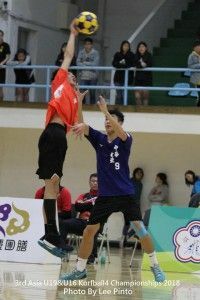 Ya-Ni CHU from Taipei had a commanding game and was involved in sealing the win. 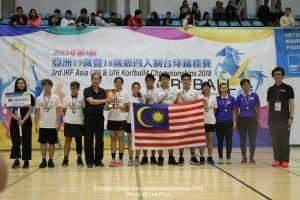 Once again Malaysia could finish with the bronze medal with the win over 8-5 goals against Thailand. 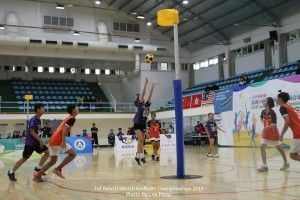 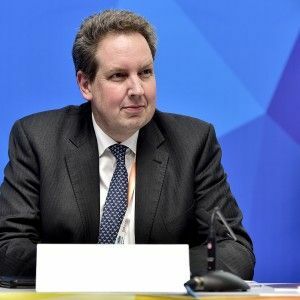 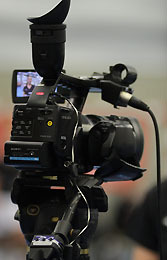 Even with the loss, Thailand made quite an impression with their skills and talent in both the categories.